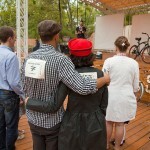 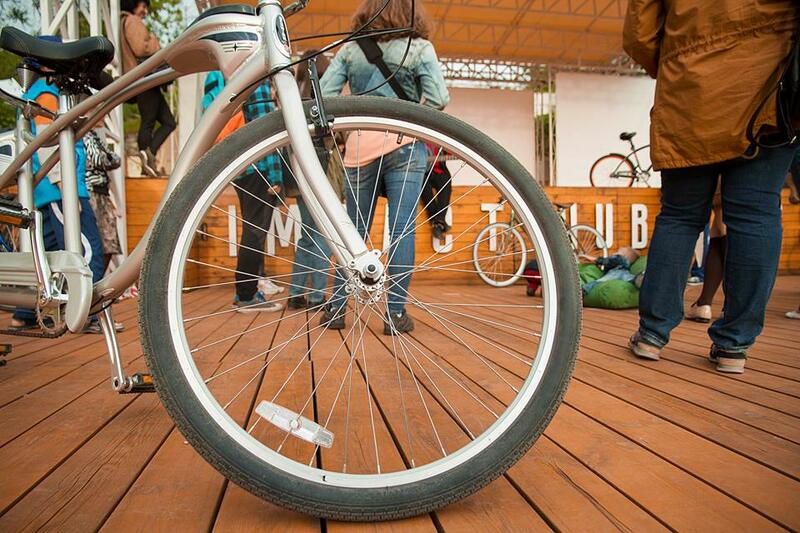 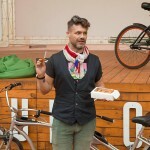 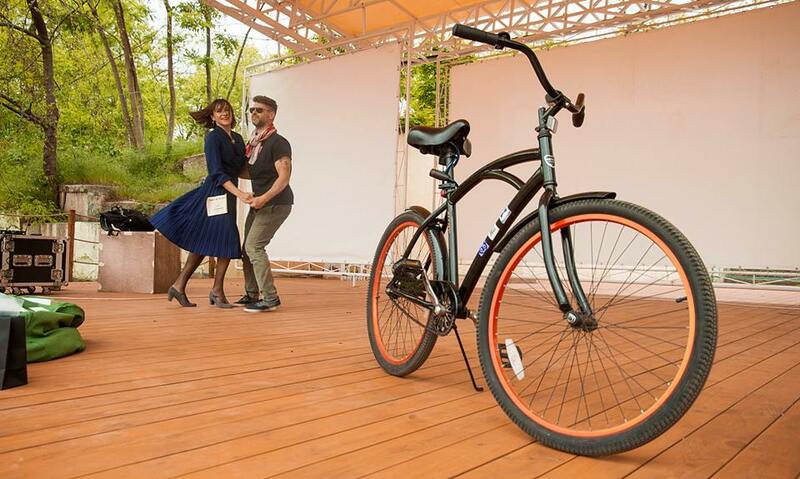 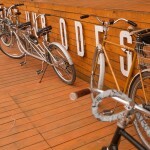 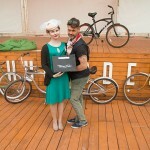 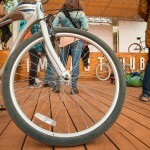 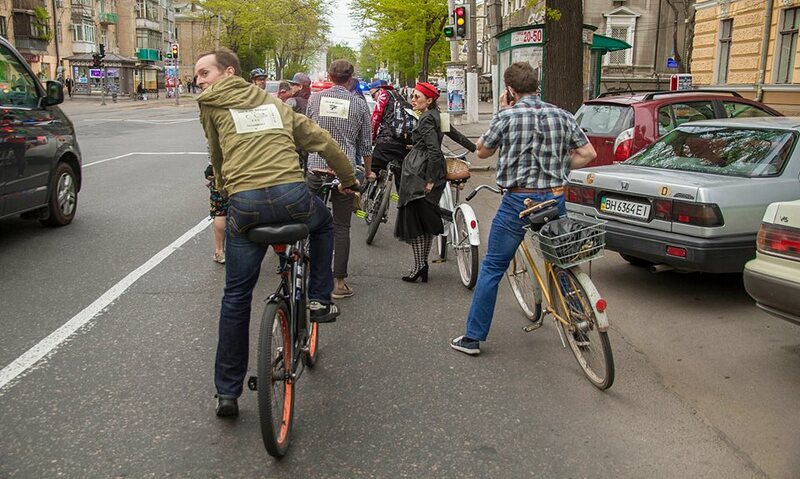 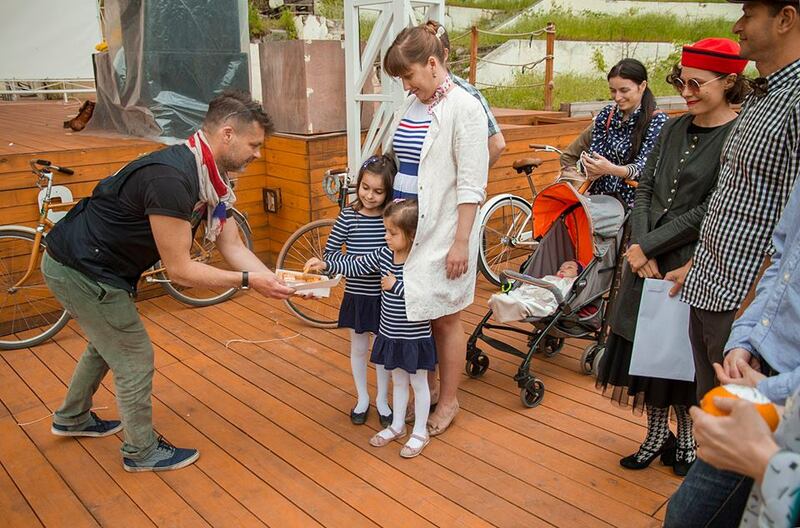 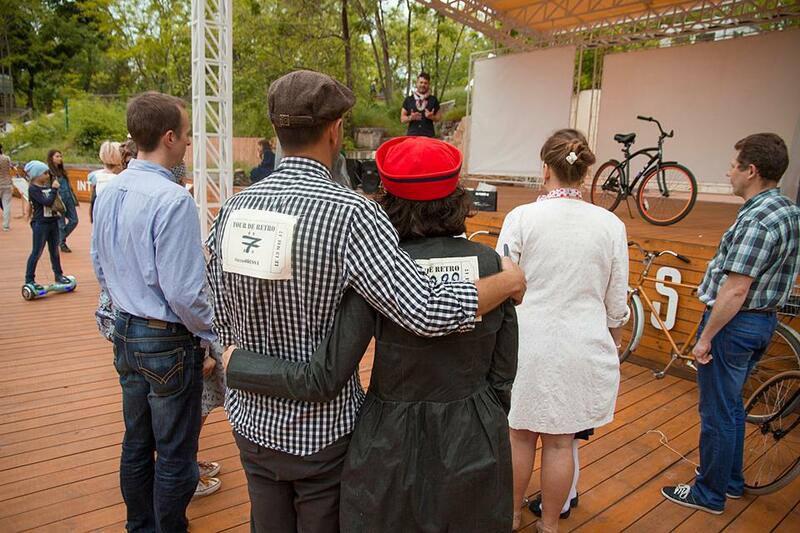 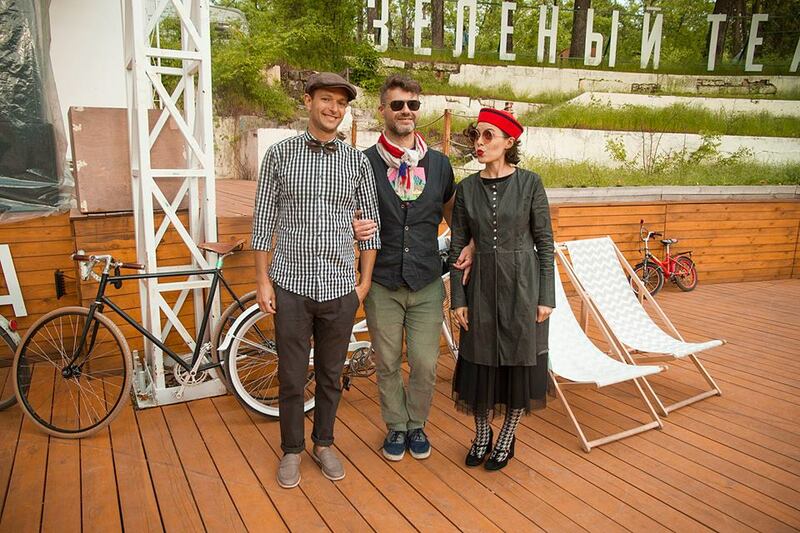 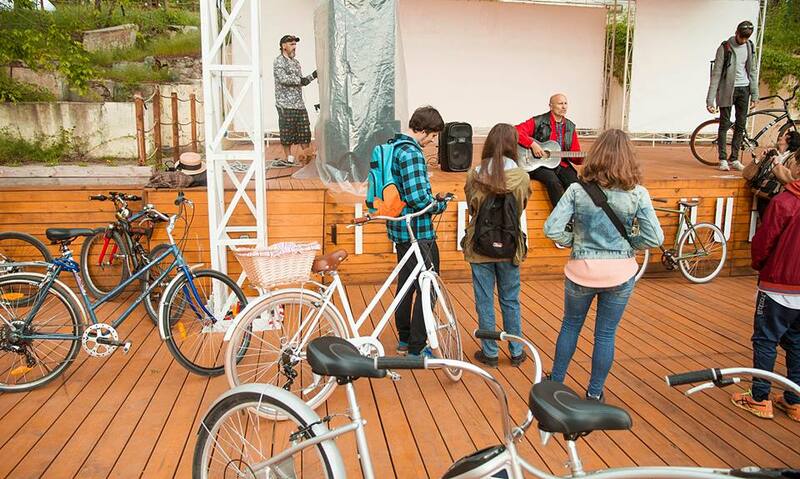 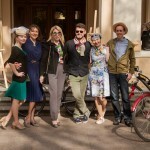 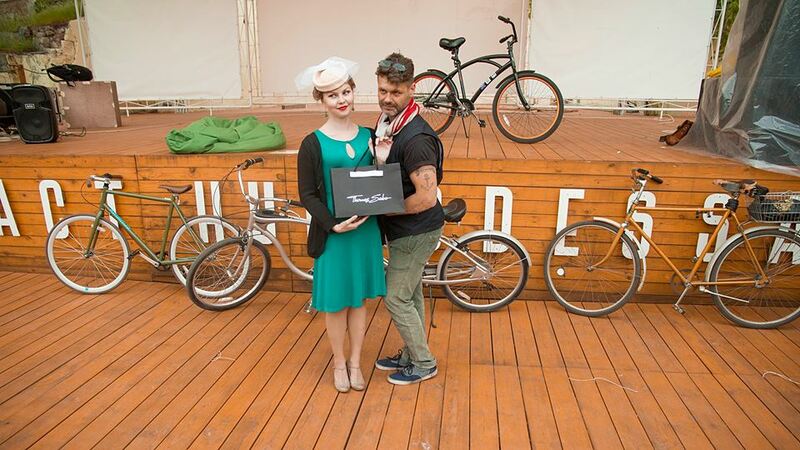 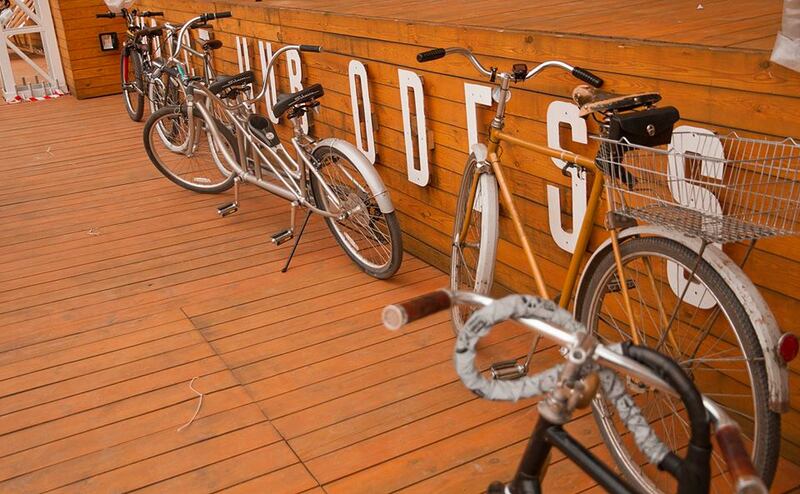 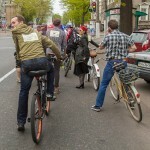 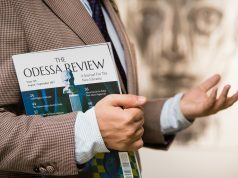 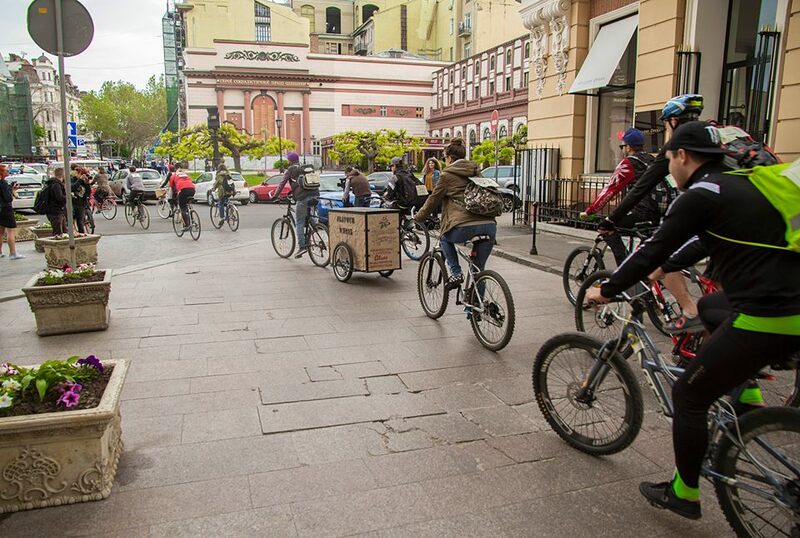 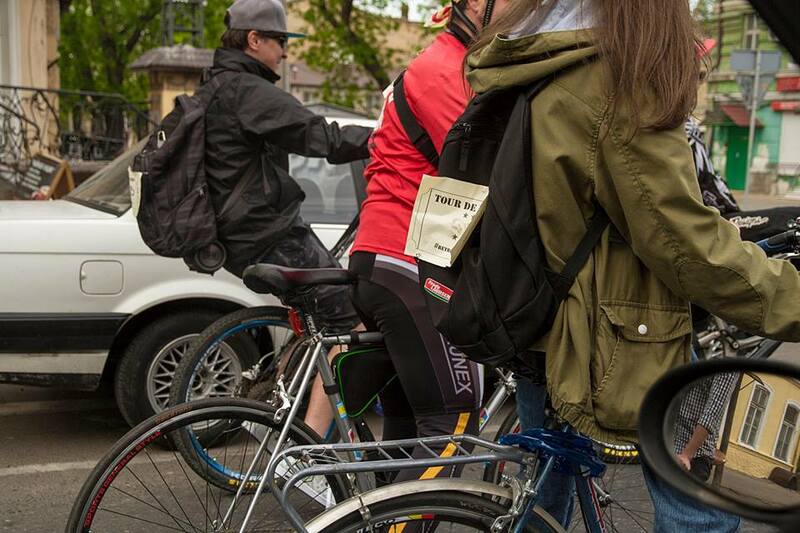 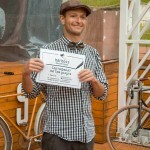 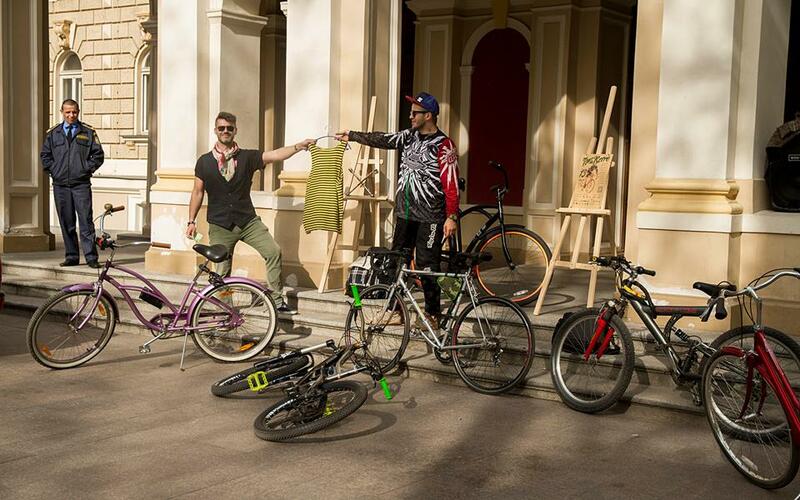 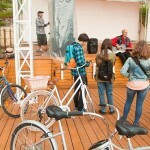 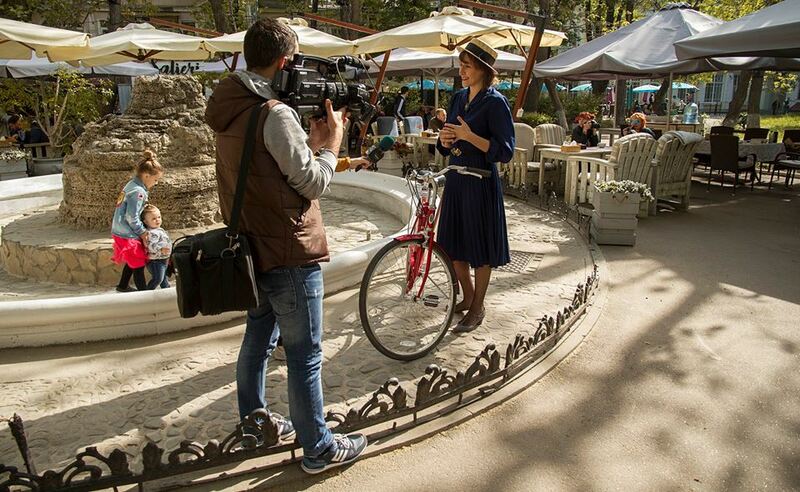 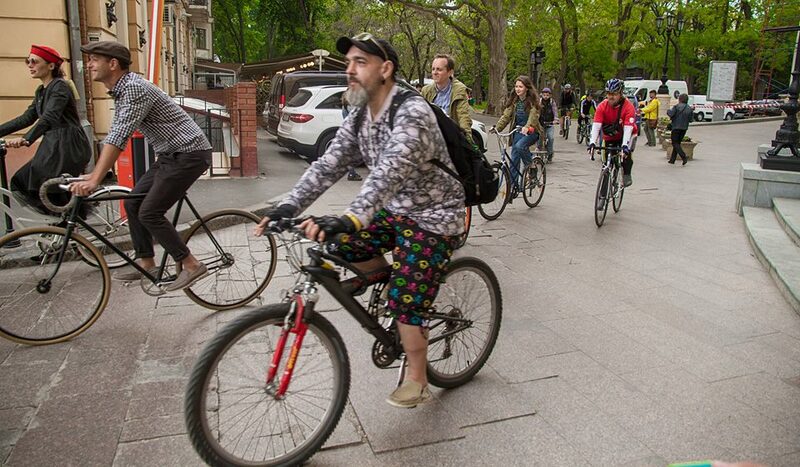 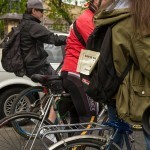 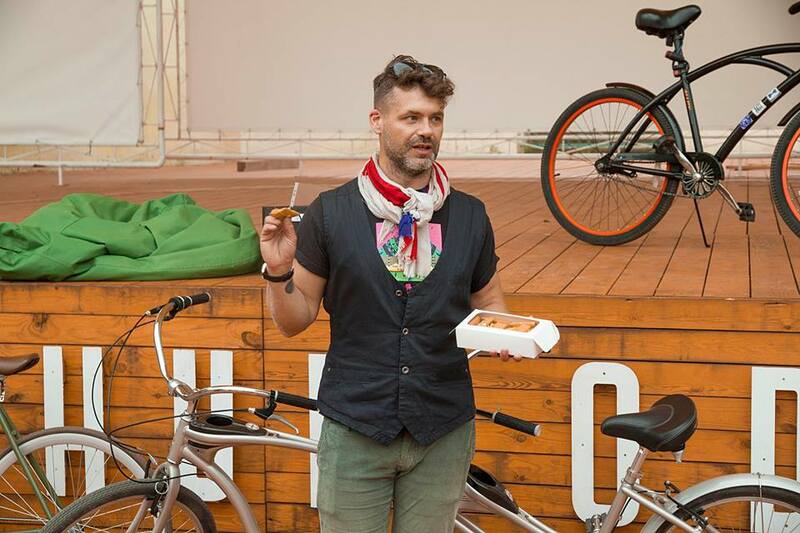 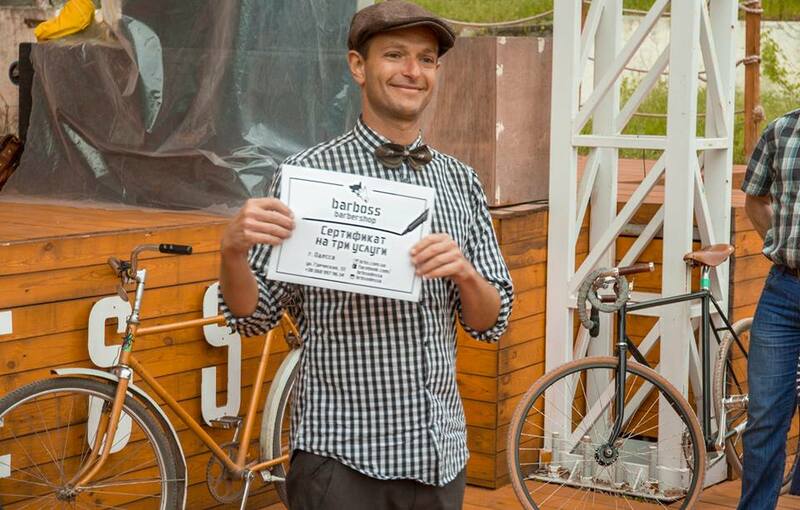 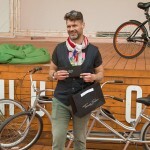 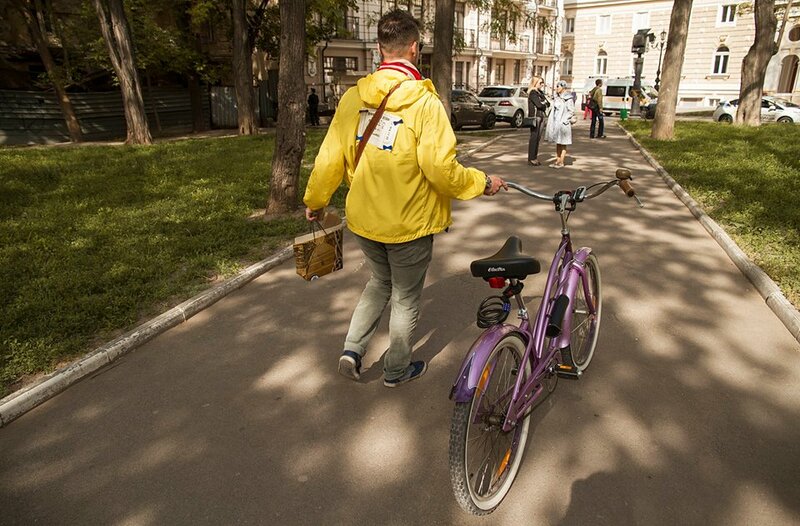 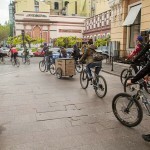 On May 13th, Odessa witnessed a charming retro bicycle parade — Tour de Retro. 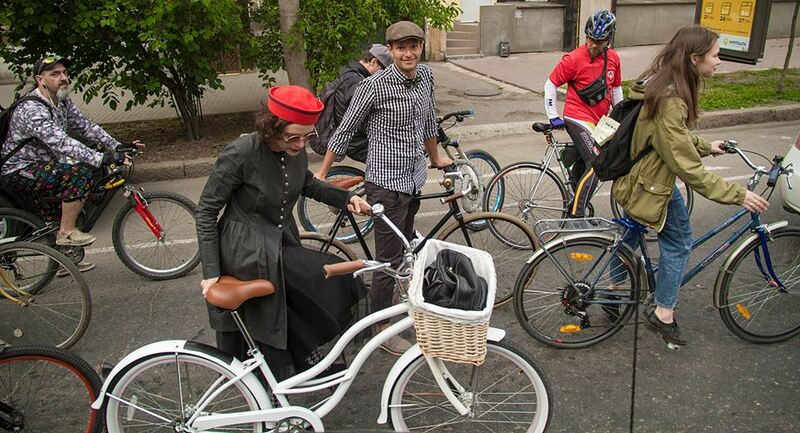 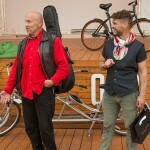 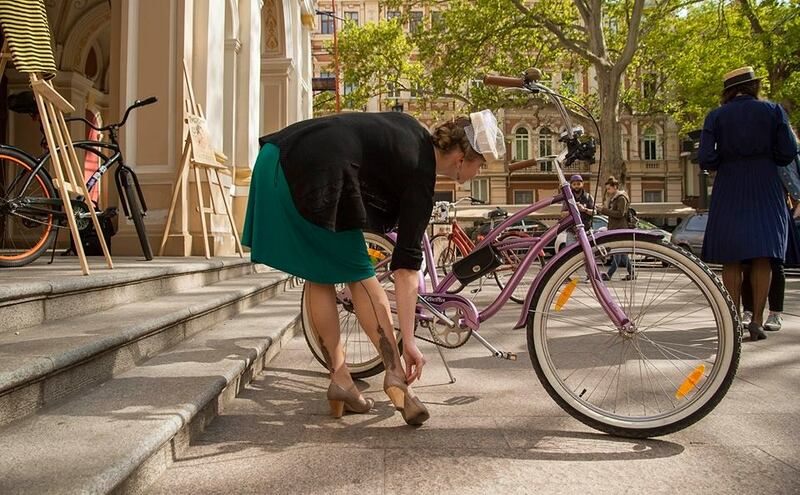 Participants, dressed in retro styles, began to gather at Palais Royale, from where they took a picturesque bike route through the center of town, finishing at the Green Theater. 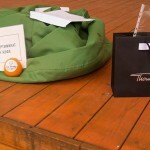 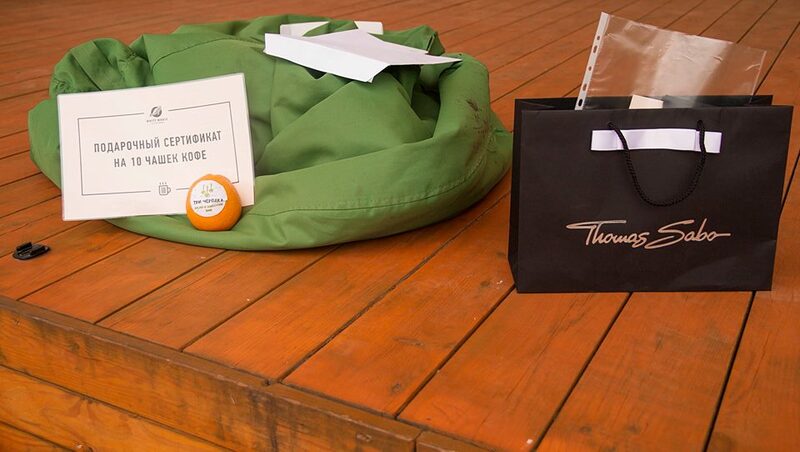 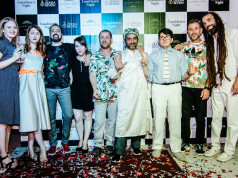 The event featured a contest for the best retro-style, the winners receiving valuable prizes. 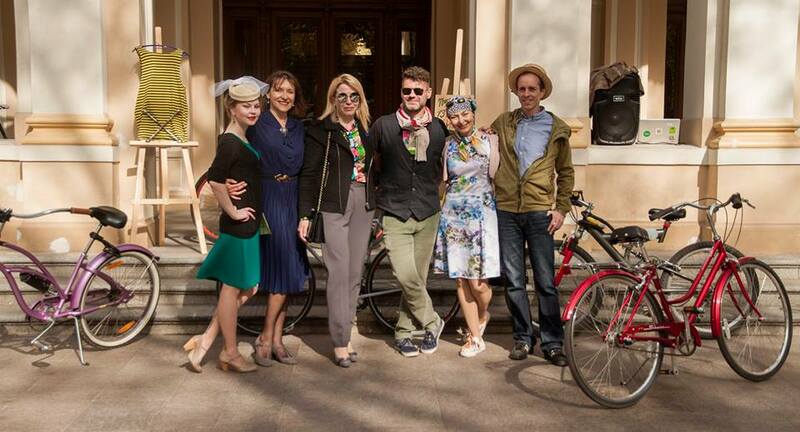 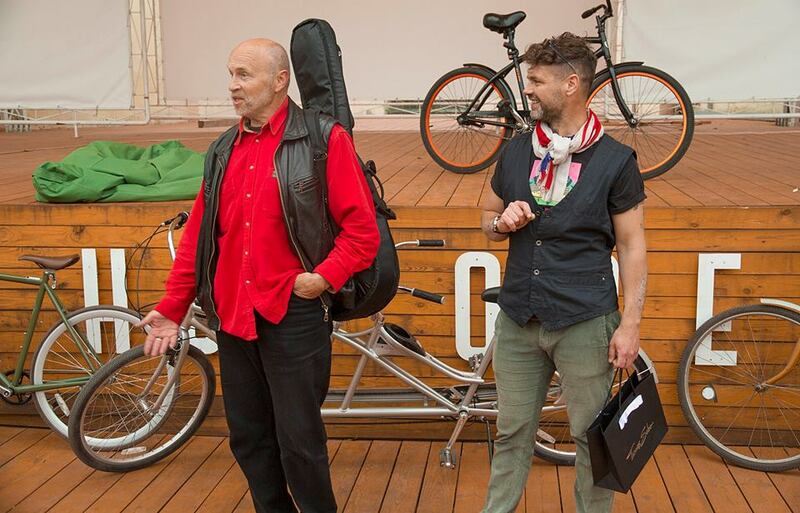 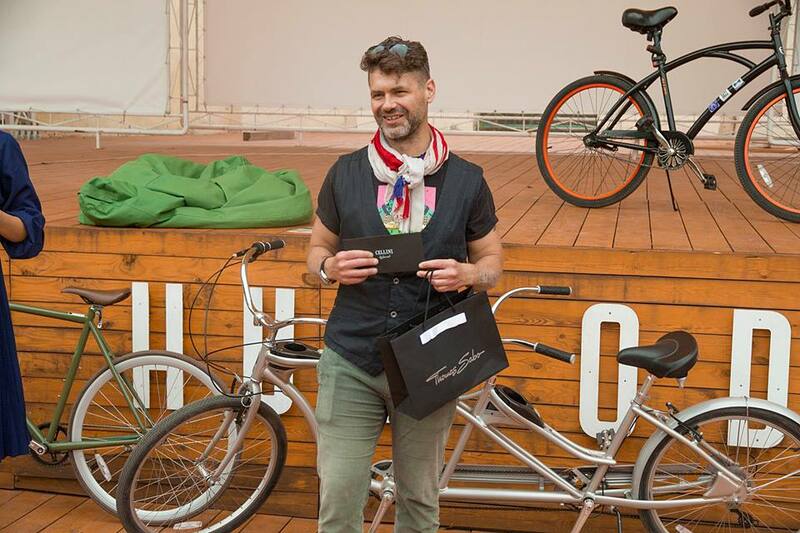 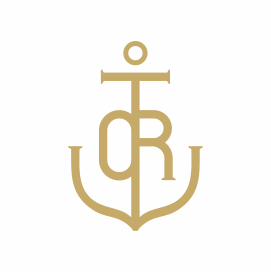 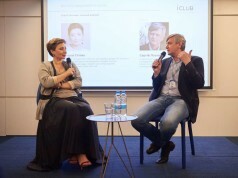 Tour de Retro was held in a warm and intimate atmosphere for conoisseurs of true style and elegance.